Converse and Tyler, The Creator are expanding on their collection with the latest upcoming launch includes the ‘Industrial’ edition from the GOLF le FLEUR line. 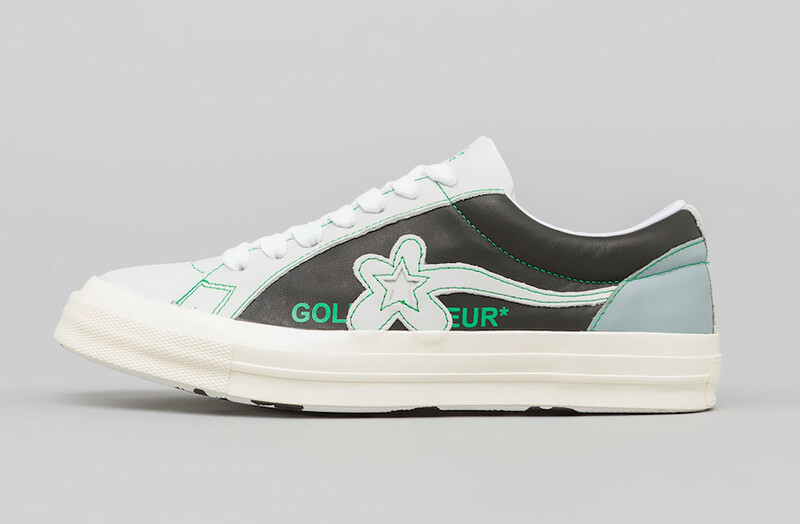 Both Converse GOLF le FLEUR One Star releases comes in a two-tone color theme. 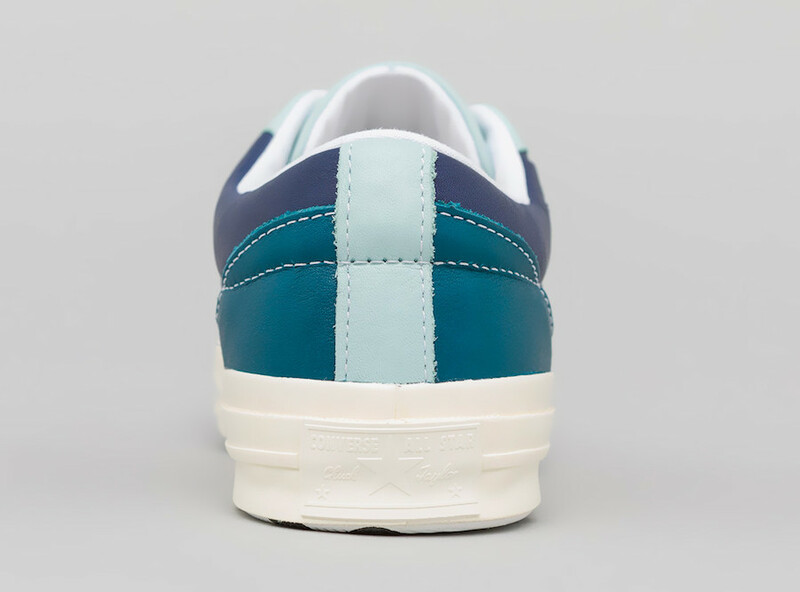 Constructed with leather across the upper while utilizing the floral One Star logo and bold stitching. 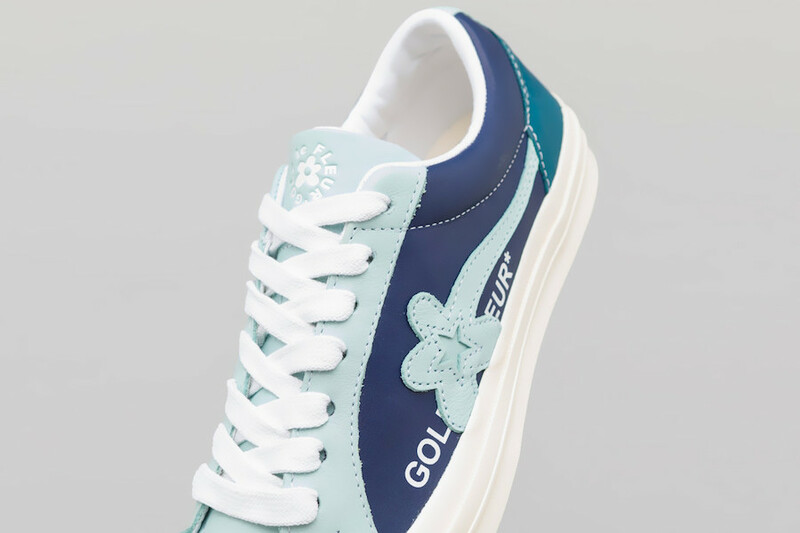 Following is GOLF le FLEUR text lands on the sides of the White vulcanized midsole while sunflowers are placed on the outsole to complete the look. 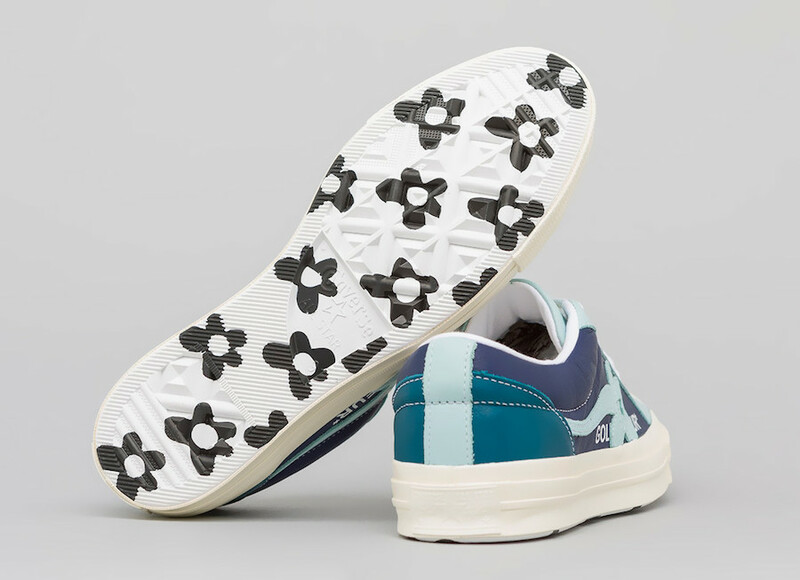 The Converse GOLF le FLEUR ‘Industrial’ Pack will release at select retailers including online at Converse.com on February 23rd. 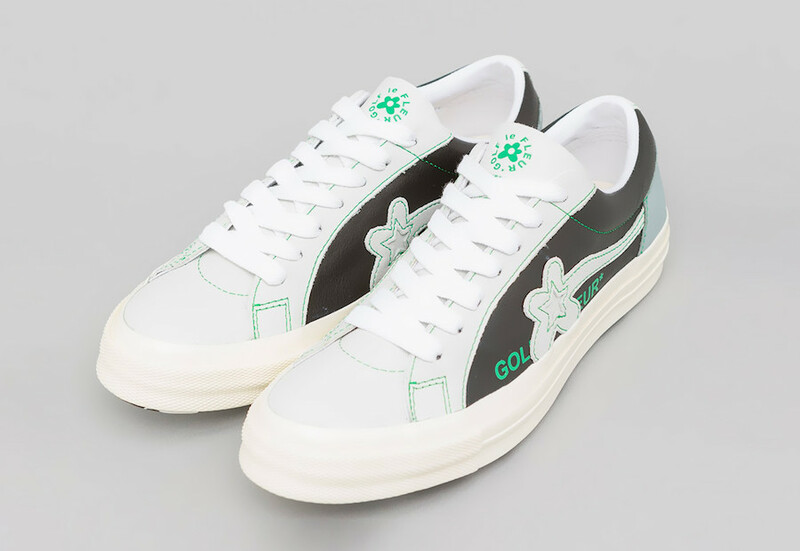 Update: Converse has unveiled the Tyler, the Creator’s Golf Le Fleur ‘Industrial Pack’. 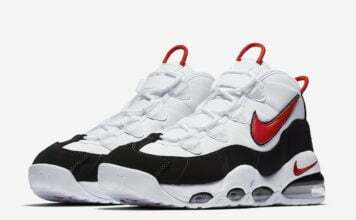 Each pair comes with a matching boiler suit which is inspired by the 60s American workwear. 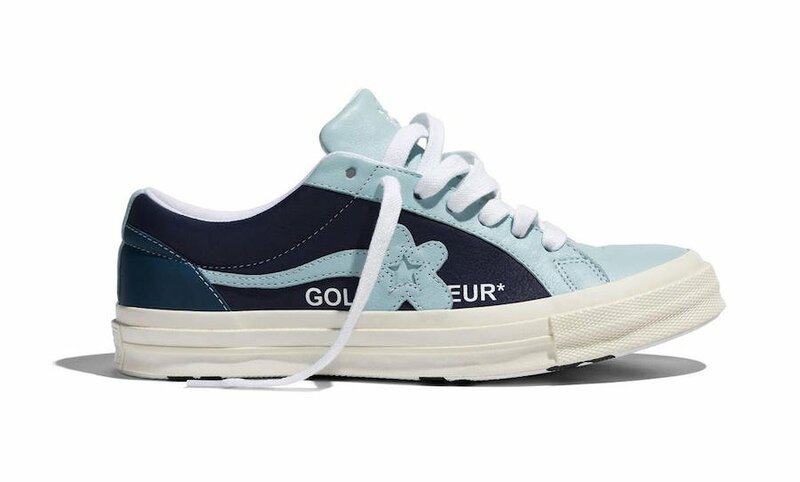 In addition it has contrast paneling, vintage style midsole, highlights on the overlay and GOLF le FLEUR* branding. 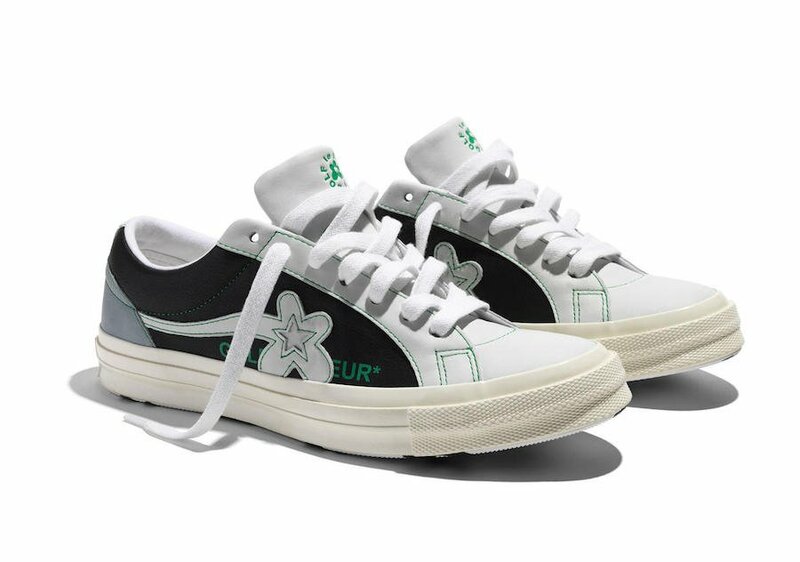 The collection will release at select retailers, GolfWang.com and Converse.com on February 23rd.